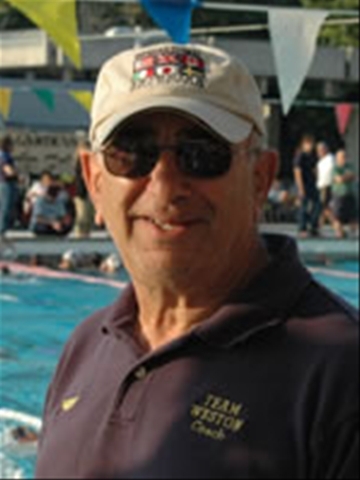 As I have reported many times in this BLOG, Coach Nick Baker does a great job training young swimmers at his Peak Performance Swim Camp. Now, Sports Illustrated Magazine recognizes what a great Swim Camp Coach Nick conducts too! Sports Illustrated Kids names Peak Performance Swim Camps one of America’s Best Sports Camps!